I am out behind the wheel and see first hand how dedicated Assisted Transportation is to safety and the well being of our clients and drivers. Kudos to everyone involved in making Assisted Transportation a continued success. Founded in 1992, as a licensed home health care agency, Assisted Healthcare focused on meeting the in-home healthcare needs of our clients. 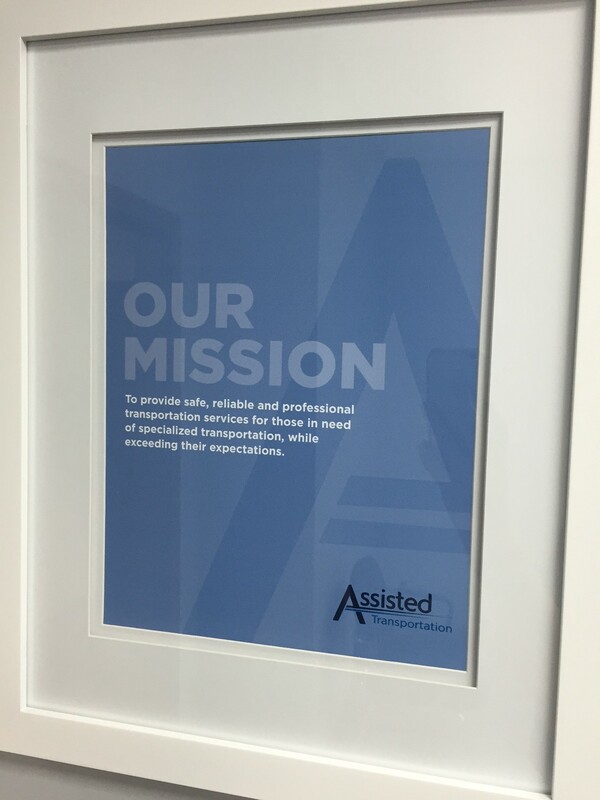 In response to the need for safe, reliable and professional transportation, Assisted opened our transportation division in 1996. Now named Assisted Transportation, our company has expanded into multiple states in the Midwest. As our company has grown, so too has our company family. Assisted Transportation would not be where it is today without many dedicated employees. Every employee, both past and present, helps demonstrate our focus and dedication to serving others.